Explore the questions that CFOs need answered during the purchasing cycle, and learn to model your sales lead generation tactics to fit their needs. When a prospect pursues new initiatives, they must first present a business case, gain buy-in from various committees, and get budget approval to move forward. Numbers are the defining factors here; you need to convince the financial gatekeepers that your solutions will solve a problem, advance the organization’s ability to generate revenue, and ultimately produce a good return on the investment. These people are the chief financial officers (CFO), and they are part of the buying committee that decides the fate of your prospect’s initiative. This is where you, the sales pro, comes in. By learning to frame your sales lead generation tactics for the specific concerns of the CFO you can build strong support amongst the buying committee. CFOs manage the financials for their organizations, ensuring that all funds are secured and transferred correctly. They oversee financial record-keeping, and create reports that management can use to make decisions. CFOs also assist with budget management, cost-benefit analyses, forecasting, and new budget acquisitions. CFO duties are increasingly expanding beyond fiscal management and governance. More CFOs are becoming involved in planning an organization’s overall strategy. As a sales rep, you’ll need to address their specific financial questions while also providing a widespread perspective on your solutions. What are the measureable outcomes? CFOs look for solutions that are both financially sound and strategic, and they want numbers to prove it. These numbers should not be difficult to collect, but rather should provide a top-level summary and quantifiable benefits for their organization. What are the financial risks, and how can we mitigate them? New programs/services can carry financial risks, so CFOs want to be assured that any risks will be limited before the new program is deployed. What is the timeframe to impact or ability to recoup the investment? CFOs are responsible for making sure that each purchase helps the organization reach its objectives. Be prepared to illustrate time to implement, time to results, and time to recoup or profit from the original investment. Once you understand these major concerns, you can frame your solutions to fit CFO expectations. Share success stories and case studies. This can help provide a practical, independent affirmation of your solution’s capabilities and financial viability. 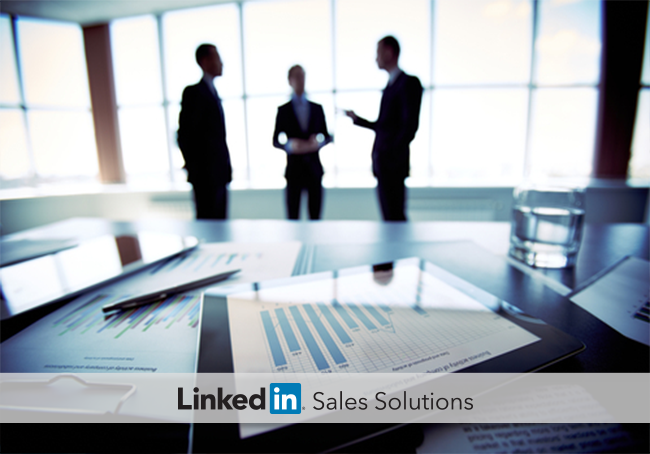 Any proposal that you present must be backed by real-world examples, so work to promote those on your LinkedIn profile before connecting with the CFO directly. Highlight cost savings. How will your solutions save them money short and long-term? Being able to demonstrate how your solution will help the company make more money, save money, or improve efficiencies that create impact elsewhere is paramount..
Be honest about risks. CFOs will need to consider all potential risks from a new initiative, so be proactive and share examples of how previous customers overcame those risks. The CFO role, once limited to financial matters, has now expanded to become more strategic and closely aligned with overall business objectives. Communicating with CFOs requires a sharp focus on the numbers and sales techniques that keep the bottom line in mind.